The Korea Tourism Organization (KTO) will participate in the upcoming MATKA Travel Fair from the 17th to 20th of January in Helsinki, Finland. MATKA is the largest travel industry event in Northern Europe, with an annual attendance of more than 50,000 consumers and almost 20,000 professionals from the travel trade. Last year 84 countries exhibited at the fair, with even more expected in 2019. The theme of this year’s event is Hidden Treasures. KTO will be promoting Korea as one of the world’s hidden treasures, with a particular focus on additional hidden treasures within the country including Jeju Island and the DMZ, which is currently in the global spotlight as a result of the inter-Korean summits held in 2018. KTO’s focus for MATKA is the promotion of DMZ tourism, as well as regional tourism products linked to tourism in Seoul. Five travel agencies will also join KTO at the event to attract Scandinavian tourists to Korea. 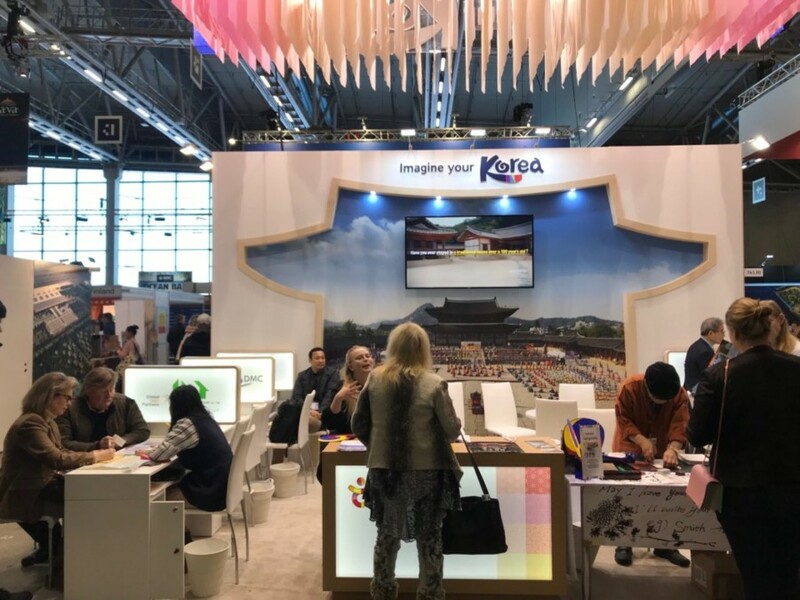 In addition to learning more about Korea and its hidden treasures, visitors to the KTO stand will be able to collect K-pop souvenirs and enjoy traditional Korean calligraphy. KTO can be found at stand 7k130.